What Chicago Neighborhoods Have the Highest – and Lowest – Vacancy Rates? When it comes to the housing market, Chicago remains a tale of two cities. It’s no mystery that when it comes to home sales, home prices and foreclosure rates, Chicago is very much a tale of two cities, but the Institute of Housing Studies at DePaul has uncovered another fascinating nuance to one of the nation’s largest housing markets – long-term vacancy rate. Great information. I just wish I could find the vacancy rates for all Chicago neighborhood. I agree wit Naketa, it would be great if they published the full results. Hey, thanks for your comments! 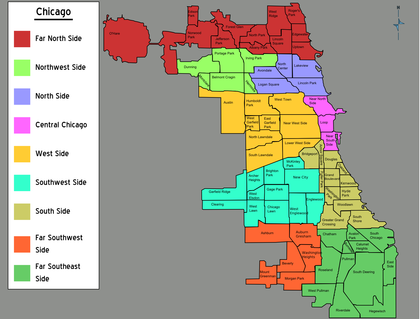 If you follow the hyperlink in our story (the word “uncovered” has the link), you’ll go to the original chart from the IHS, which includes information about all of Chicago’s neighborhoods.